Believed to have originated in the warm, tropical climate of India, noni fruit is a potent source of vitamins, minerals and powerful antioxidants which are crucial for maintaining a healthy immune system. Noni fruit, known as “the queen of health plants”, also contains all nine of the essential amino acids, the foundation of all life processes, which can’t be made by the body so they must come from our diet. 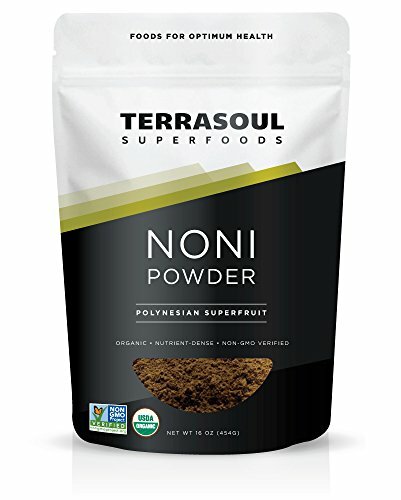 Our 100% pure, raw Noni Fruit Powder is carefully dried at low temperatures and is always free of carriers and excipients. 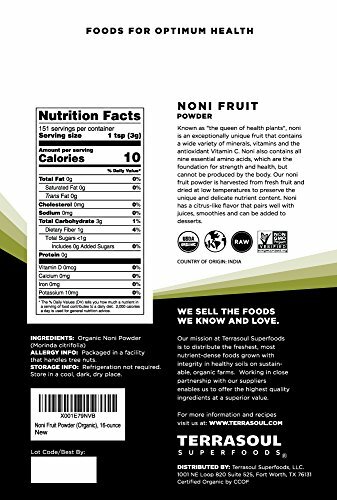 Noni pairs well with citrus and berries in both juices and smoothies. 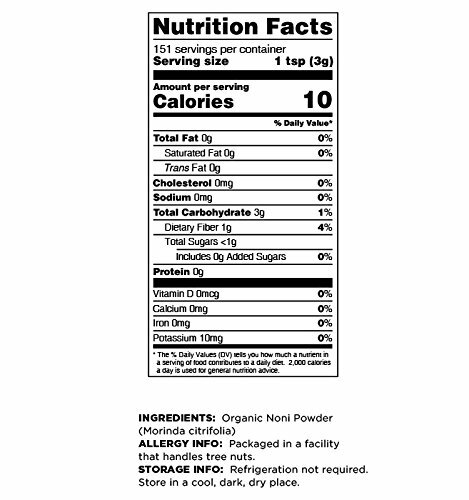 Enjoy the many benefits of the noni fruit in your next drink concoction! 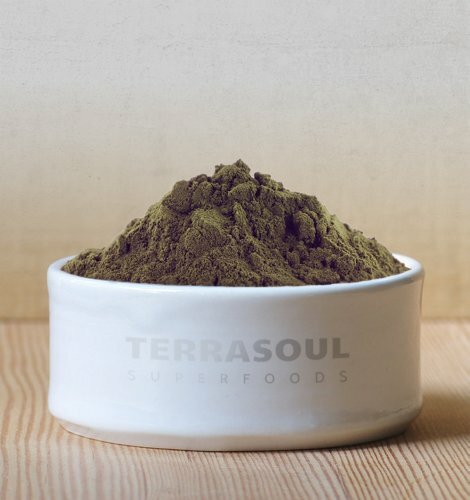 Terrasoul Superfoods operates a state licensed, certified organic food processing facility and distributes the world’s healthiest organic, nutrient-dense superfoods.